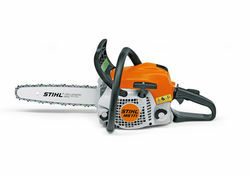 Ideal for property maintenance, pruning and firewood. 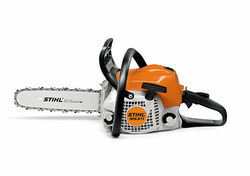 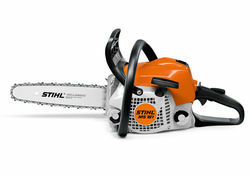 These chainsaws combine high performance with optimal handling and set standards for ease of use. 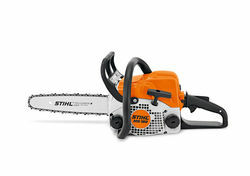 Selected models include comfort features such as Easy2Start for simplified starting, and tool-free Quick Chain Tensioning.